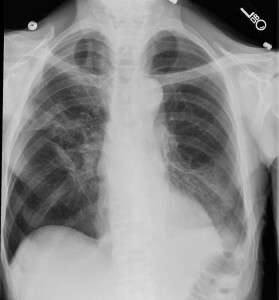 Chest x-rays are the first exam that most students learn in school. 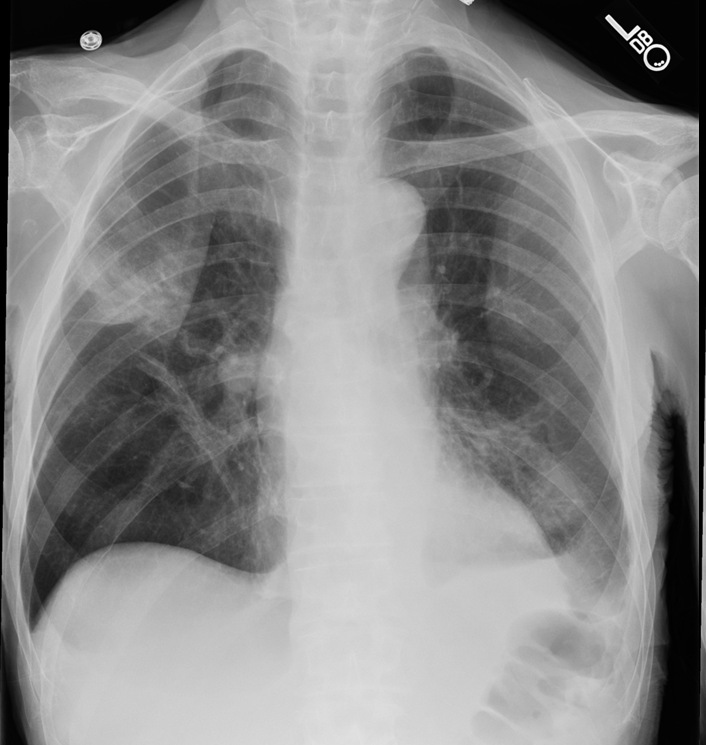 This is because approximately 33% of all the exams performed in the average facility or hospital are chest x-rays. And what was the one thing you were supposed to do with everyone’s shoulders? Roll em’ forward of course. And why? To rotate the scapula’s out of the lung fields. So let’s talk about what it takes to rotate the scapula’s forward. Most textbooks and instructors taught that it works best by placing the back of patient’s hands on their crest and then rotating the elbows and shoulders forward. I am in complete agreement that this position will rotate scapula’s as well as any. One thing I’ve noticed though is that a lot of radiographers (me included) will have a patient hold on to the handles mounted in the back of the wall stand. In this position it is much more difficult to rotate the shoulders forward. Because of this I only have a patient hold them if they seem unsteady and I’m using it for safety or because I am worried about motion. Recently I took a portable AP chest of a thin but wide patient. As you can see in image 1, his scapula’s are very pronounced. As I very rarely ask a patient to roll their shoulders forward when performing an AP chest, I had not asked him to do so. Since I was using our DR portable, immediately I wished I had. It was pretty obvious that this patient did not have a normal chest and that some type of pathology appeared to be superimposed over the distal right scapula. Keeping the patient in the exact same position I just had him rotate his shoulders forward as much as he could and took a second exposure. As you can see in image 2, he pretty much rotated his scapula’s completely out of his lung field. You can also easily see how much better this image is diagnostically. There really is no comparison. So the big question I ask myself is, why don’t I have every patient who is able to rotate their shoulders forward, do exactly that??? 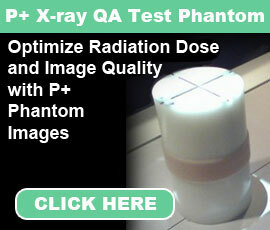 If you use the phototimer (AEC) at 110, it will give you about 50% more mAs so the dose will definitely be increased. I would have to make those exposures with my dosimeter to give you the exact amount of increase though.